Please note the following Saturday mornings are off due to competitions. This is due to bank holidays, Swimathon and competition attendance. 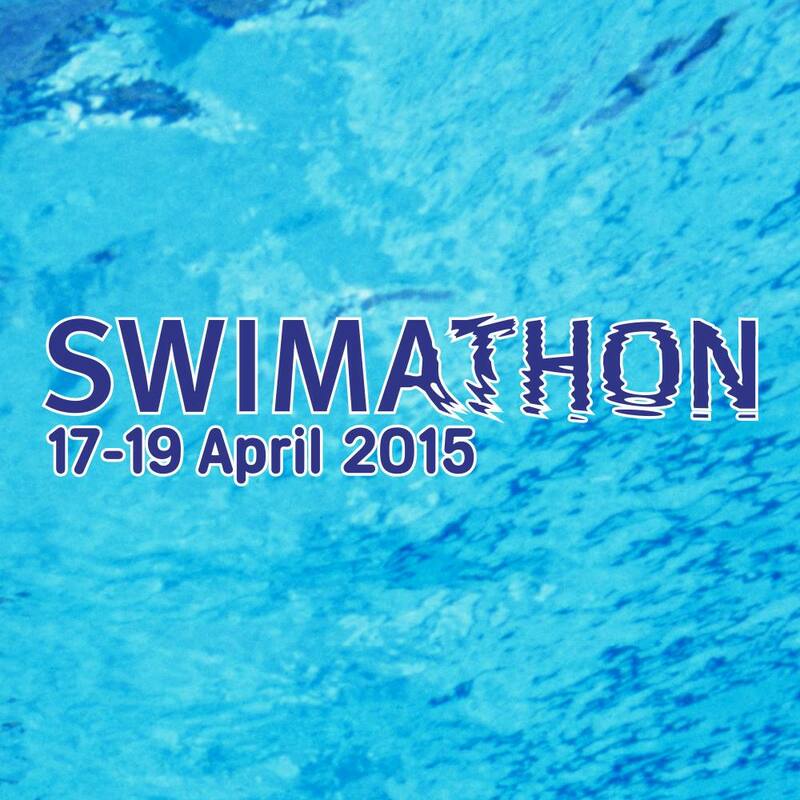 Swimathon 2015 will be taking place on Friday 17th April at Mill House Leisure Centre. 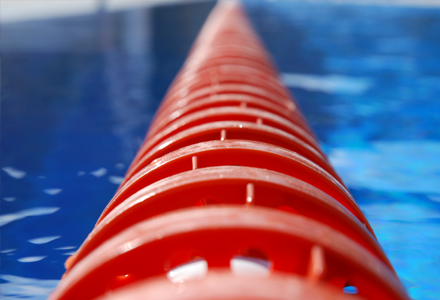 As a result there will be no HSC swimming sessions taking place on the 17th April. Its not too late to get involved with Swimathon for 1,500, 2,500, or 5,000 meter swims as an individual or a team. Mill House Leisure Centre will be closed on Good Friday, as a result there will be no swimming activity on the 3rd April. 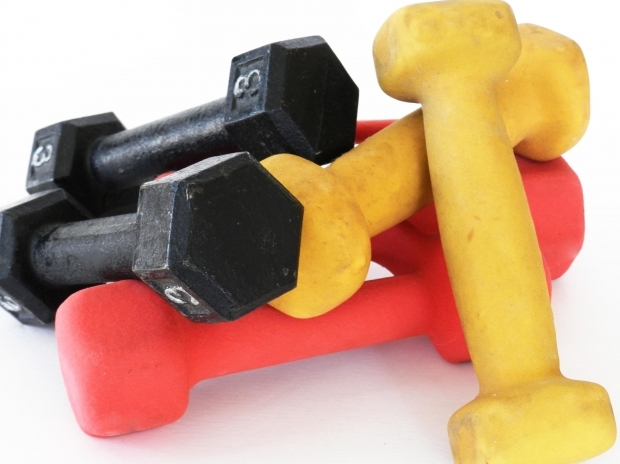 Land Training cancelled on 30th March & 6th April, due to Easter Holidays.